What are your opinions on these two game series? 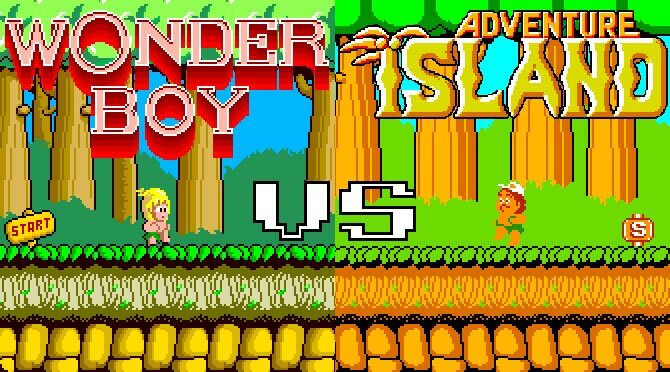 The series has become relevant recently because of the remake of Wonder Boy: The Dragon's Trap (I know there's a thread for it up already) coming out and the upcoming release of the franchise's successor, Monster Boy. I think they're great games but are unfortunately obscure because of their mindfucky series chronology. I also just learned that Whomp 'Em is like a spin-off of a spin-off of the original Wonder Boy.